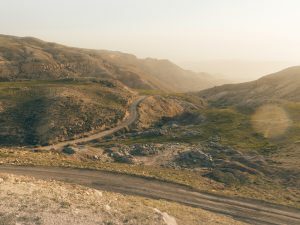 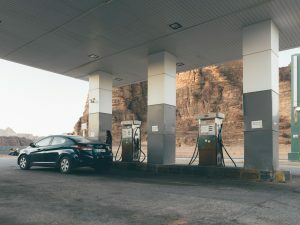 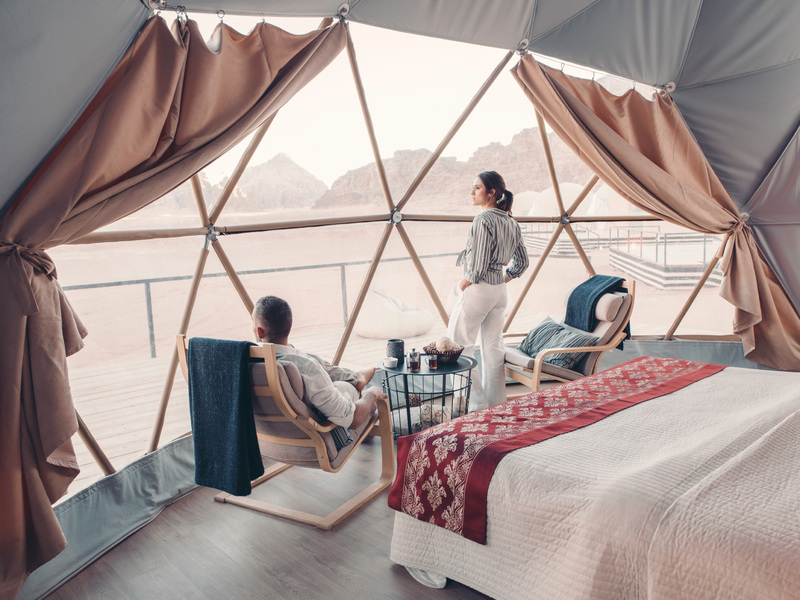 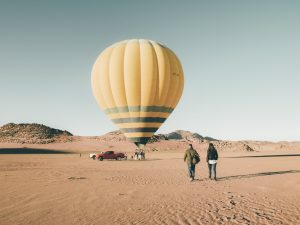 Luxury camping, or “glamping”, has been quite a trend recently, giving the opportunity to travelers and adventure seekers to experience the beauty of nature at unique and raw locations, but also adding extra comfort and amazing amenities to make the stay even more special. 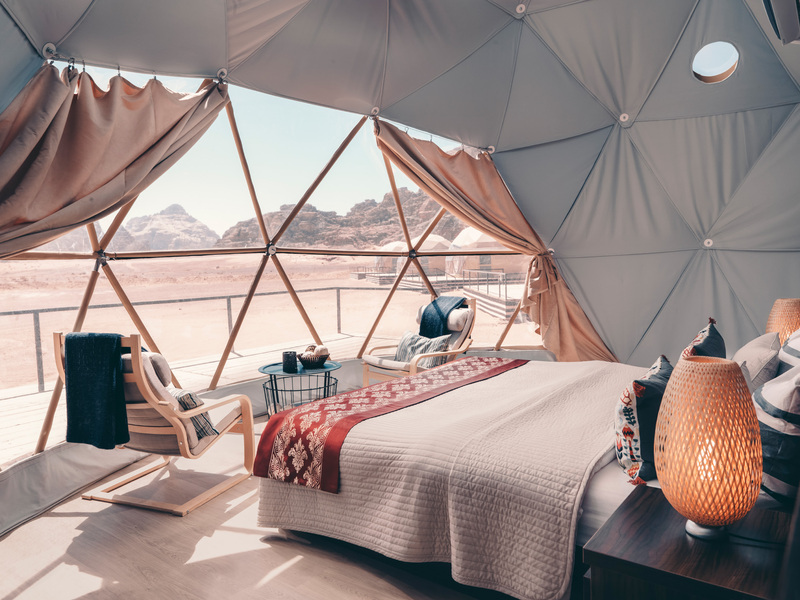 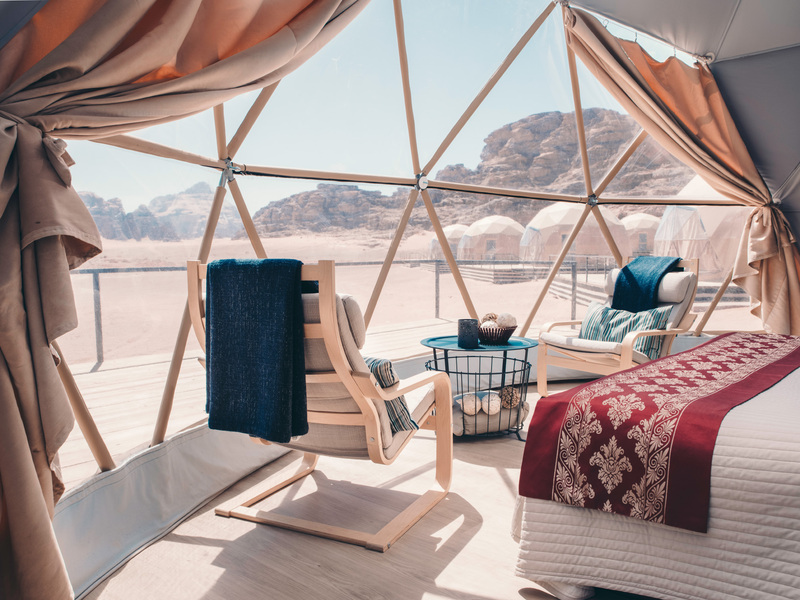 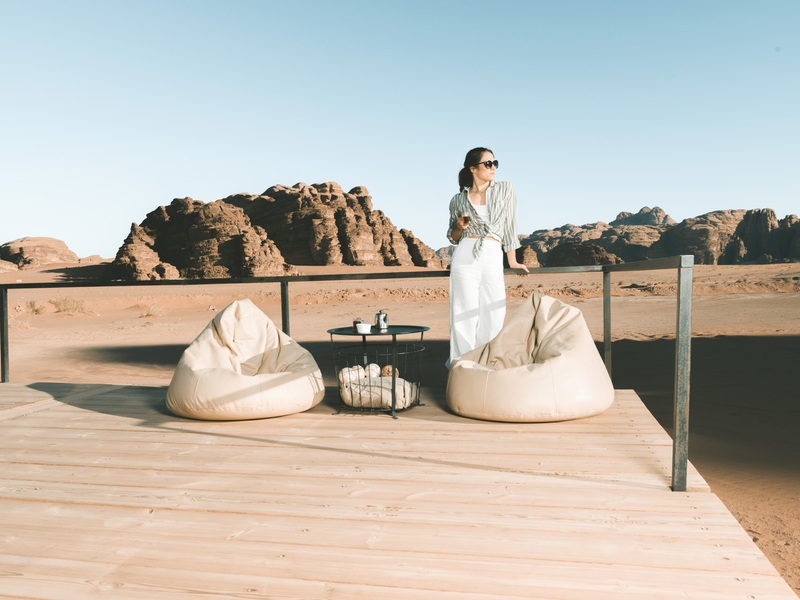 For our Jordan trip, out of all the accommodation options available , we couldn’t have picked a better place to wrap up our Bedouin adventure, than the Suncity Camp, Wadi Rum. 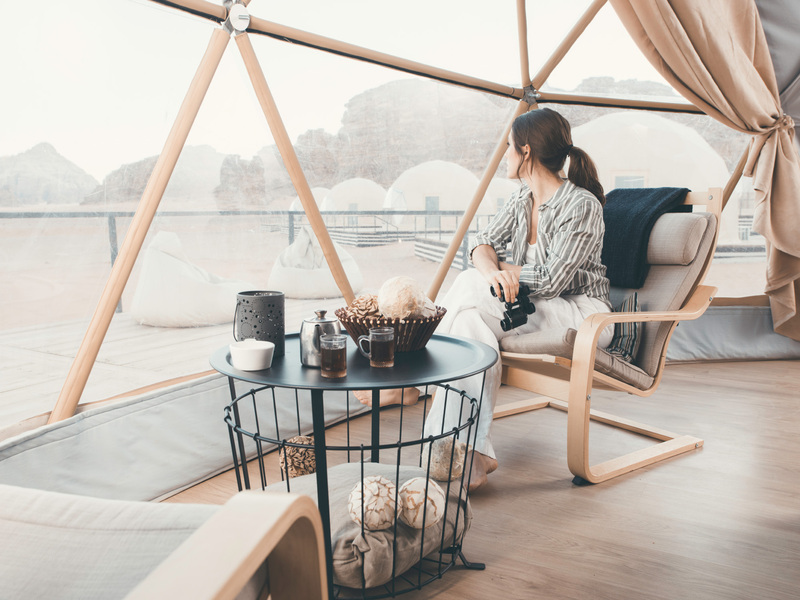 Located within the desert protected area, the luxury camp was exactly what we needed to calm the senses, recharge after few days chasing the sand dunes and reflect on the experience with that touch of luxury.